Bara Brith "speckled bread" – The traditional taste of Wales in a fruit loaf! The traditional taste of Wales in a fruit loaf! 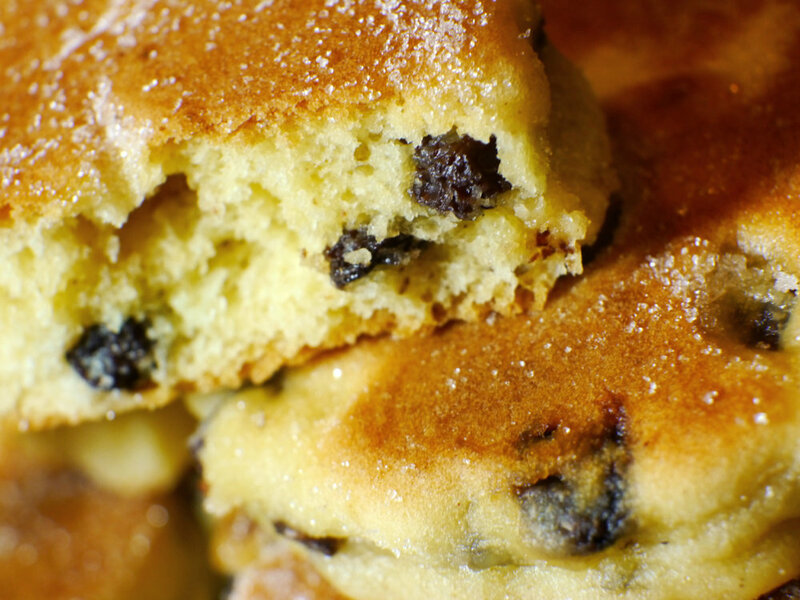 Our Bara Brith (Speckled Bread) is made from an original and unique Welsh recipe using only the very best quality ingredients, supplied locally. "A sweet moist loaf, Bara Brith is full of fruit and flavour – delicious whether simply sliced and buttered with a cup of tea, toasted, or as a hot dessert"
Store in a cool, dry place. Once opened, keep refrigerated. Shelf life: Frozen – 6 months. Self Raising Flour [WHEAT Flour (with Calcium, Iron, Niacin, Thiamin), Raising Agents (Disodium Diphosphate, Sodium Bicarbonate)], Sultanas (18%), Sugar, Water, Whole EGG, Vegetable Oil (Rapeseed), Humectant (Glycerine), Lemon Juice (0.5%) [Preservative (Potassium Metabisulphite)], Raising Agent (Sodium Bicarbonate), Preservative (Potassium Sorbate), Mixed Spice [Coriander, Cinnamon, Ginger, Nutmeg, Fennel, Cloves, Cardamom]. May contain traces of SOYA. Allergy Advice – for allergens including cereals containing gluten, see ingredients in BOLD CAPITALS.